John Oehser and Brian Sexton ruminate on a number of topics including Tom Brady, these Jaguars, those Patriots and who is actually the better team. John Oehser and Brian Sexton talk about watching January football and playing football in January in Pittsburgh in this week's Senior Moments podcast. John Oehser and Brian Sexton talk about momentum, the Bills with or without LeSean McCoy and the energy they expect at EverBank Field on Sunday in this week's Senior Moments Podcast. John Oehser and Brian Sexton ruminate on the playoff scenarios as they stand and the possibility of seeing the Titans twice in 7 days on this week's Senior Moments podcast. John Oehser and Brian Sexton focus on the moment and where this Jaguars team is right now as they get ready to go west and play for the AFC South title on Christmas Eve. John Oehser and Brian Sexton talk about the playoffs and the possibilities for January football in Jacksonville in this week's edition of Senior Moments. John Oehser and Brian Sexton try to get a handle on Russell Wilson and whether the Jags are ready to play and win a game of the magnitude of Sunday's match-up with the Seahawks. John Oehser and Brian Sexton dive into the Jaguars and where they're at with five games to play, three at home and all in the all important month of December. John Oehser and Brian Sexton are mesmerized by a dominant, even historic defensive performance and you will be too after listening to this week's Senior Moments podcast. 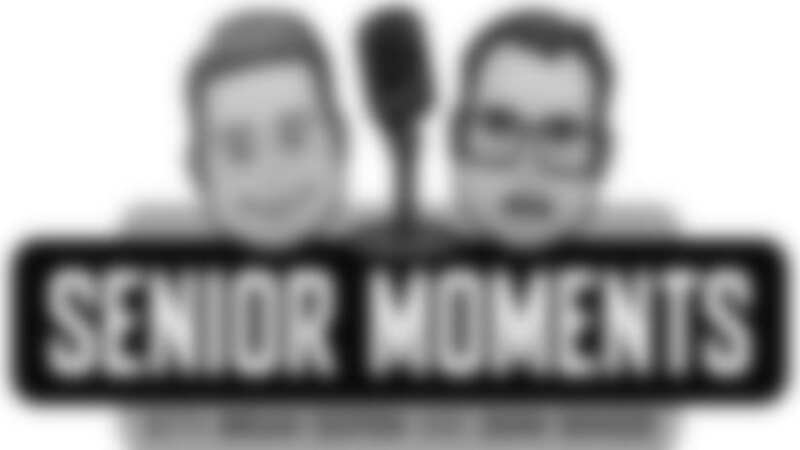 John Oehser and Brian Sexton dream big for the Jaguars and wonder when the Browns might be able to dream a little dream of their own in this week's Senior Moments podcast. John Oehser and Brian Sexton discuss the Jaguars identity, their potential, their quarterback and the state of being 'fleeky' in this week's Senior Moments podcast. 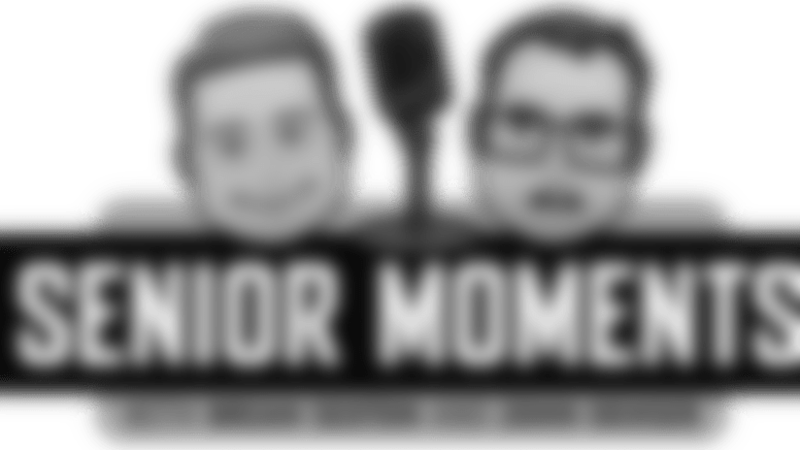 John Oehser and Brian Sexton visit with NFL Network's Michael Silver about his journey to Jacksonville, the arrival of Marcel Dareus and the return of Tom Coughlin in this week's Senior Moments Podcast.  Senior Moments: What do you want? John Oehser and Brian Sexton talk football, football and more football during this week's Bye Week edition of Senior Moments. What'd you expect? John Oehser and Brian Sexton talk must win and should win in Indianapolis and look at a much bigger picture when the Jaguars return from their bye week. John Oehser and Brian Sexton break through the clutter of too much affection for the Jaguars and give you their thoughts on just how good this Jacksonville team really is in this week's Senior Moments podcast. Jaguars.com senior writer John Oehser and senior correspondent Brian Sexton try to figure out how the Jaguars can get the offense rolling and the defense stonewalling in time for Sunday's game in Pittsburgh. Jaguars.com senior writer John Oehser and senior correspondent Brian Sexton talk about the elephant in the room, getting a team ready to play a week after London and beating the Jets in this week's Senior Moments podcast. Jaguars.com senior writer John Oehser and senior correspondent Brian Sexton talk London and a winning streak on this week's podcast. 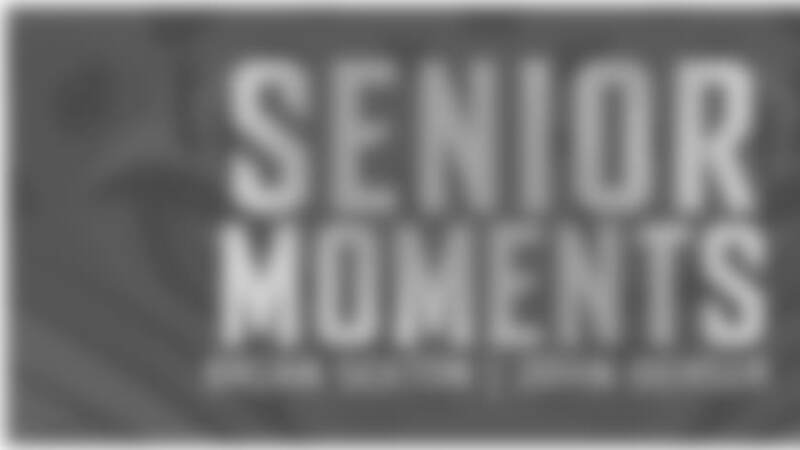 Senior Moments: In week two? Jaguars.com senior writer John Oehser and senior correspondent Brian Sexton talk AFC South and life without Allen Robinson in this week's edition of Senior Moments. Jaguars.com senior writer John Oehser and senior correspondent Brian Sexton talk Hurricane Irma's impact on this weekend's NFL schedule and what Hurricane Harvey might have whipped up for NRG Stadium on Sunday in Houston. Jaguars.com senior writer John Oehser and senior correspondent Brian Sexton look forward to the end of the preseason and the start of the 2017 regular season. Jaguars.com senior writer John Oehser and senior correspondent Brian Sexton talk about the Jaguars concerns along the offensive line and the news that Blake Bortles would be the starter on Opening Day in Houston. Senior Moments: What'd you expect? Jaguars.com senior writer John Oehser and senior correspondent Brian Sexton talk quarterback and quarterback and quarterback with only a mention of Monday's solar eclipse. Jaguars.com senior writer John Oehser and senior correspondent Brian Sexton recap a couple of injury riddled days at training camp and talk everything quarterback. Jaguars.com senior writer John Oehser and senior correspondent Brian Sexton share thoughts and observations from the week in New England and the return to north Florida. Jaguars.com senior writer John Oehser and senior correspondent Brian Sexton recap the Jags joint practice session with the New England Patriots on Monday. Jaguars.com senior writer John Oehser and senior correspondent Brian Sexton look back at a very busy week on the practice fields and a look forward to a busy week in Boston. Jaguars.com senior writer John Oehser and senior correspondent Brian Sexton discuss Branden Albert's retirement and Blake Bortle's rebound on Monday. Jaguars.com senior writer John Oehser and senior correspondent Brian Sexton offer thoughts and perspective on the first two days of Training Camp 2017. Jaguars.com senior writer John Oehser and senior correspondent Brian Sexton talk training camp and memories in this edition of Senior Moments. Senior Moments: Here we go Jaguars! Jaguars.com senior writer John Oehser and senior correspondent Brian Sexton set the table for next week's opening of training camp at EverBank Field in Jacksonville. Jaguars.com senior writer John Oehser and senior correspondent Brian Sexton wrap up the out of season with a few topics to ponder before Training Camp opens in late July.  Jaguars.com senior writer John Oehser and senior correspondent Brian Sexton talk quarterback in this week's version of Senior Moments. Jaguars.com senior writer John Oesher and senior correspondent Brian Sexton take a personality inventory of the offense and search for the match to light a defense in this week's podcast. Jaguars.com senior writer John Oehser and senior correspondent Brian Sexton sound off on OTA's and talk about Doug Marrone's candor in this week's podcast. Jaguars.com senior writer John Oehser and senior correspondent Brian Sexton celebrate OTA's on this week's Senior Moments podcast. Jaguars.com senior correspondent Brian Sexton and senior writer John Oehser dig in on the big stories surrounding this week's OTA's at EverBank Field. The Senior members of the Jaguars Media group put their nearly 50 years of covering the Jaguars and the NFL on the line weekly in this new podcast.